Our membership year runs from January 1 to December 31. Our programs and field trips are guided by experienced and knowledgeable naturalists and botanists from around Ohio. An electronic subscription to our Society's journal On the Fringe is included with your membership. Please note, a printed subscription of On the Fringe is available at an additional cost for mailing. 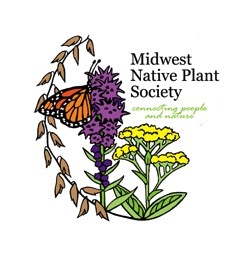 The Native Plant Society of Northeastern Ohio is a 501(c)(3) organization. If you wish to make a tax-deductible donation to our Society we will be honored to send you a receipt for tax purposes.